You are here: Home / Family Life / Running Out of Hot Water in the Shower? Try This! There are few things more annoying than being in the middle of a really enjoyable hot shower when the hot shower water starts to turn cold. It’s definitely not a pleasant experience. There are two types of heated water in homes, that which comes from a tank that which is provided by a tankless system. Many of the reasons why your shower water may not be remaining hot are associated with both systems. There can of course be plumbing issues which cause you to have problems with the water temperature in your shower; you can learn more here. You should not immediately jump to that conclusion though; there are other potential reasons that you may be able to identify. Do not forget that other appliances running off the same system as your shower are also going to use up hot water and there is only so much to go around. Sometimes the system simply cannot keep up with the demand. It’s a good idea to schedule your shower when there is no other demand on the hot water supply. Every appliance in your home uses a certain amount of hot water; it takes 10 gallons for an average shower for instance. The rating of your tank may not be sufficient to meet all of the household needs. Tanks are rated according to how many gallons of water they can heat in one hour. You need to check that the rating of your tank can meet all your hot water requirements. If it reaches its capacity while you are showering then the shower water will decrease in temperature. If you have an electric water heater then it will use heating elements to heat the water. It is possible for these elements to burn out; this limits their effectiveness in heating the water. 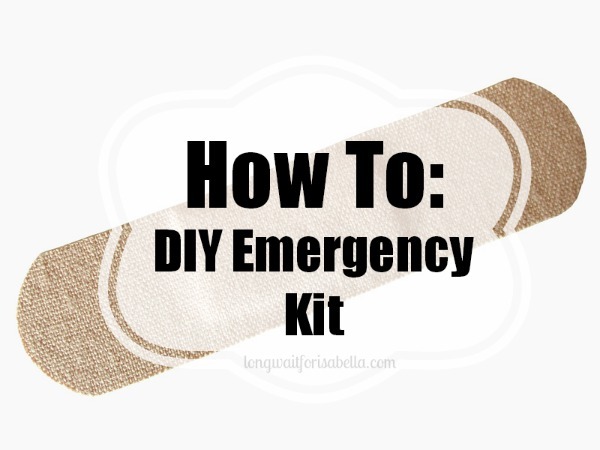 You can test if there is a problem with an element by turning the water heater breaker off and attaching the element leads to a continuity tester. If the result is that there is no continuity then the element is not working and will need to be replaced. Many people opt to use a tankless hot water system. The problem is electric versions often cannot supply enough hot water to meet the demand of the household. They are only really suitable to use when there are just a couple of people in the household. Gas versions are a little more versatile but will still struggle if an entire household is using hot water at the same time. 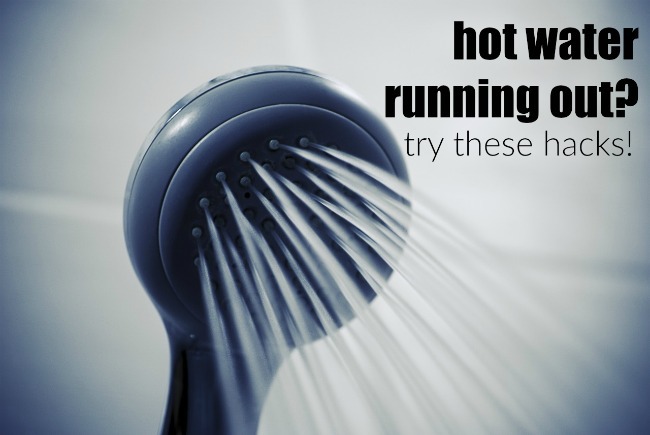 You can see that could be several reasons why your hot shower water is not remaining hot for the entire shower. Some of them, such as demand on the hot water, are easy to navigate around. Other issues, such as the replacement of heating elements, require more effort but are still relatively easy to resolve.